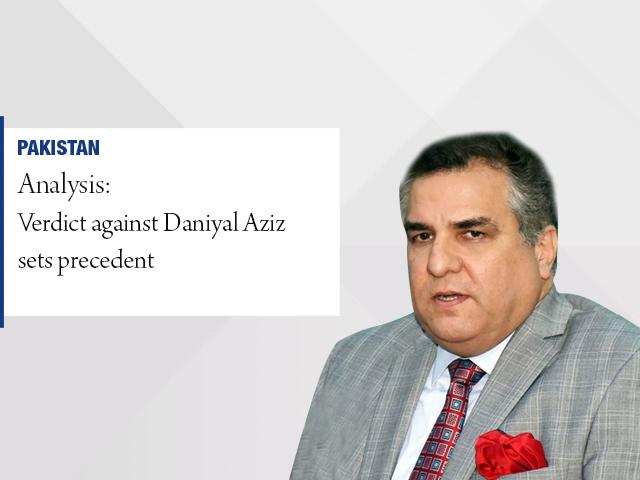 A precedent has now been set that will prevent politicians from future campaigns against the judiciary, said analyst Adnan Adil. According to the analyst, the campaign against the judiciary was “tantamount to treason”. He said that Aziz will be disqualified like former PM Yousuf Raza Gillani for five years.